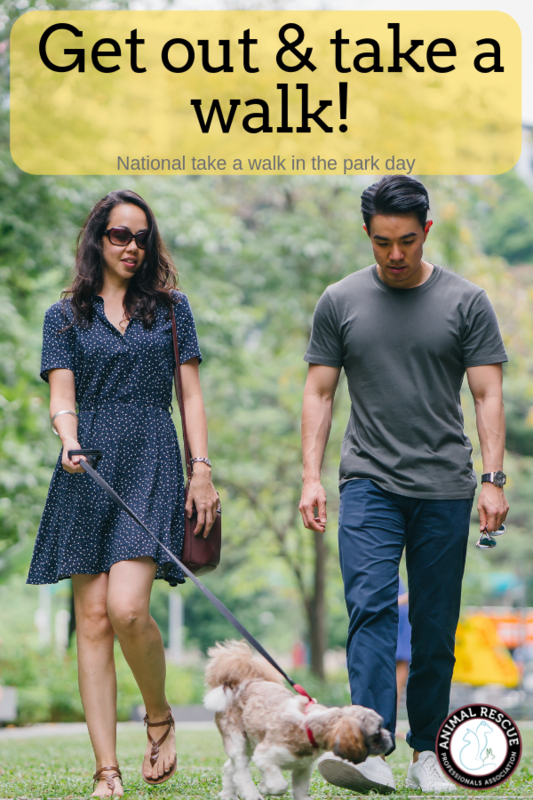 Today is National Take a Walk in the Park Day! This holiday was created to encourage people to get out and to get active while enjoying the beauty of nature. Walking is one of the most underrated forms of exercise, and is actually a great way to help you reach fitness goals and stay healthy. What a perfect excuse to take your dog for a walk! Bring your dog along with you for some company and to give your dog some well-deserved exercise. It’s always fun to try a new local trail that you have never walked before. You and your dog can both explore different areas of your community and experience new sights and smells. One of our favorite websites to find your next favorite trail is at All Trails. All you have to do is enter your city or zipcode and the website will pull up a long list of trails to choose from- just make sure the description says “dog-friendly”! Regular exercise is good for both you and your furry companion’s health. Walking can reduce stress, improve your mood, and lower blood pressure to name a few health benefits. Plus, there’s nothing quite like a walking partner who is always ready and waiting to go! 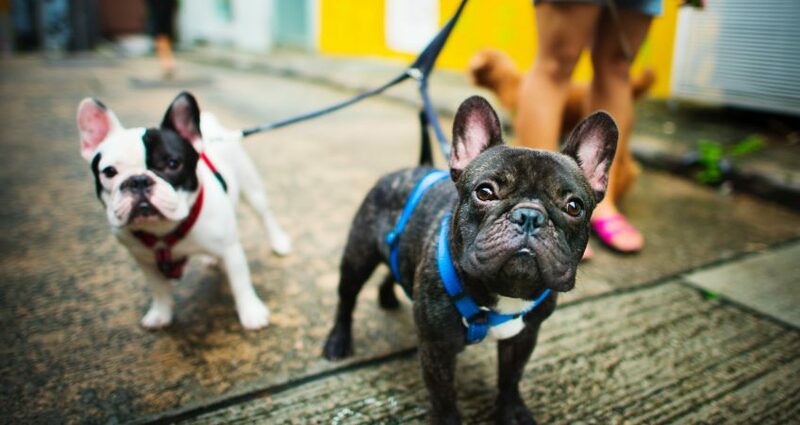 A regular walk is very important for your dog’s well-being too. Use this day as motivation to get out multiple times a week, even if you just take a walk around your neighborhood. 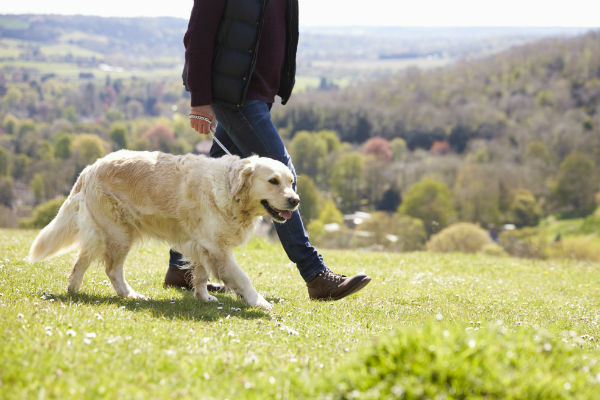 Walking can prevent health concerns in your dog such as arthritis, cardiovascular disease, and obesity. Not to mention your dog will be SO happy that you took her out to explore the world with you! Taking your dog for a walk opens up the opportunity to meet other people in your community. You can mingle with your neighbors or other people that you might meet who are also taking their furry friends on a walk! So let your furry friend stretch her legs on National Take A Walk in the Park Day with you! 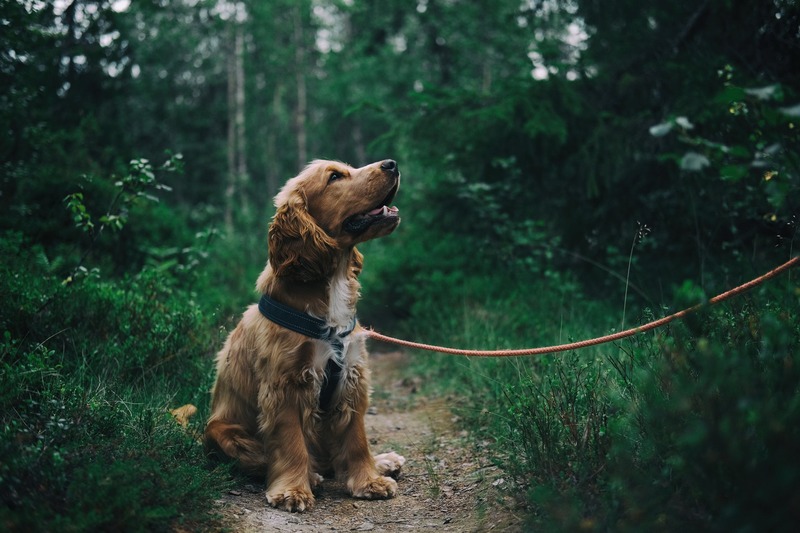 Share a photo of you with your dog on a walk with us in the comments below!